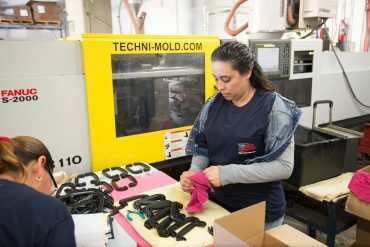 Techni-Mold Engineering, Inc. is a leader in the design and manufacture of plastic parts in the greater Los Angeles area. More than 60 years ago William Nuttman Sr. created Techni-Mold & Engineering Inc. He had a passion for perfection and excellence that has become our benchmark. We carry on this tradition as first generation molders and third generation mold makers. We offer the fastest, most cost-effective, short and long run injection molding services available in the world. Whether it's one or one hundred, our process is designed for efficiency. 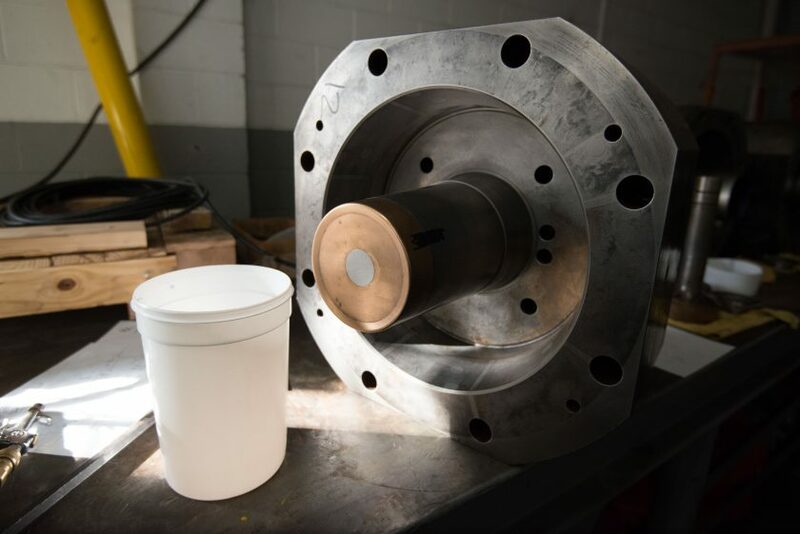 High quality raw materials, state-of-the-art 3 & 4 axis Machines, allow us to produce your parts in a fraction of the time. Our system is comprised of a highly skilled team, state of the art equipment and software that allows us to quickly convert your 3D part data into a high quality injection mold faster than the competition. 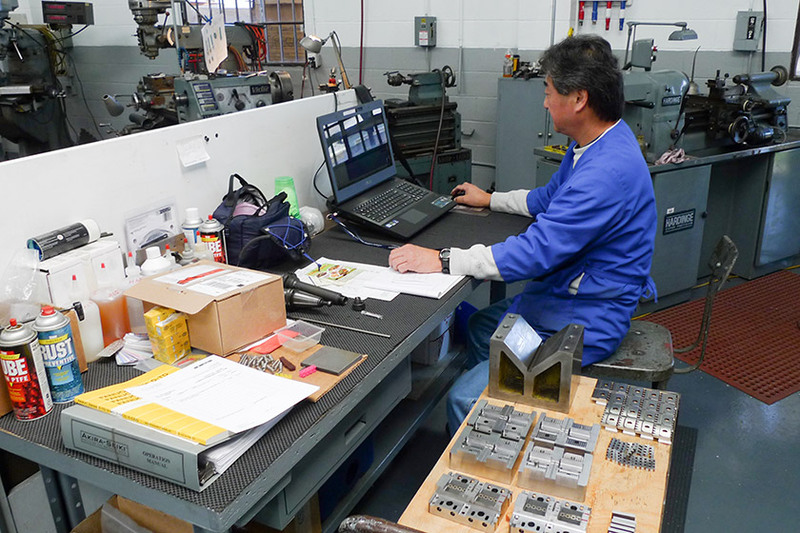 TME's design department utilizes the latest in CAD/CAM technology. TME provides services that include prototype development, part design and tool design. 60 years and three generations of tool design and fabrication insures quality.